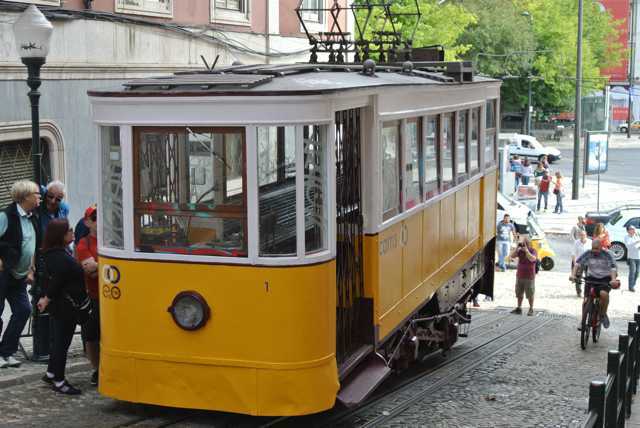 Chances are, if you are reading this, you are thinking of Lisbon as a family destination. You may also have heard about Martinhal. 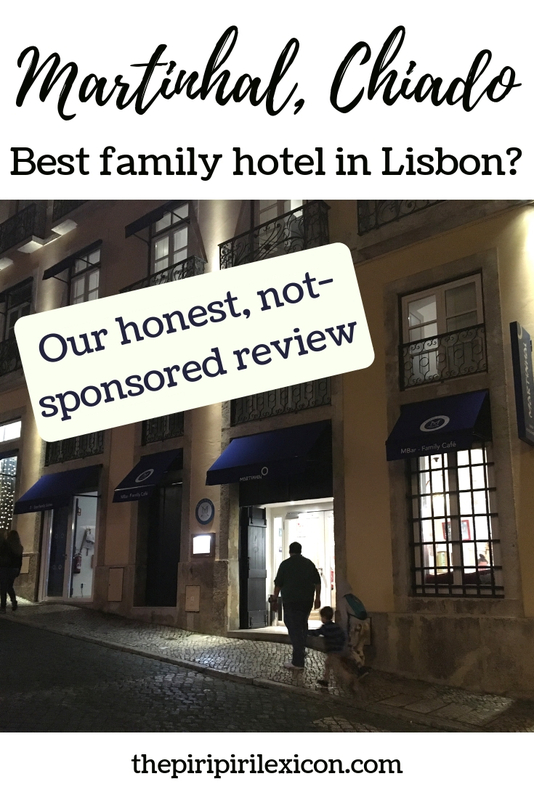 They are the hotel brand for families in Portugal, right now. With several hotels in different parts of the country, they have been reviewed by many families and most praise them really highly (as you do when you are on a sponsored trip). City breaks with children can be difficult or so they make you believe. Walking for long endless hours around a city might not be everyone's idea of fun, especially those with little feet. 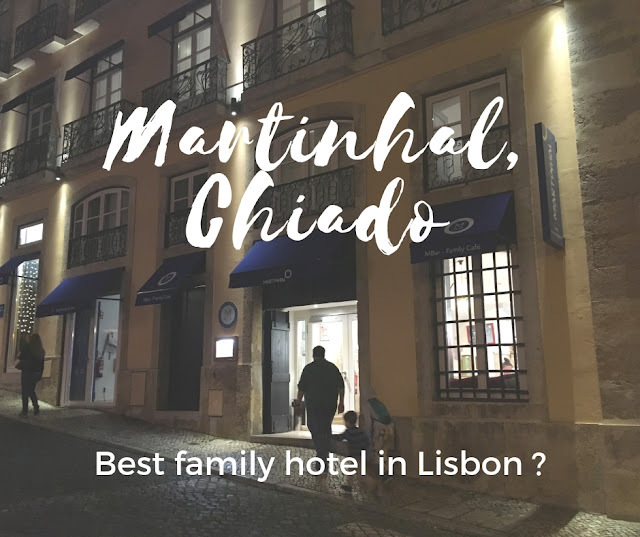 Martinhal, Chiado, in the heart of Lisbon, aims to be the solution to your city break problems: "the world's first city-centre elegant family hotel". We travel to Lisbon frequently. My husband comes from there. We have family there. As a treat to ourselves, this Christmas, we had decided to give Martinhal a go and stay in the heart of the city to play tourist and show our young children a little more of that place we love. Martinhal offers rooms that are meant to be designed for families. This is what attracted us to it. No rollaway beds installed in a corner of the room or in front of the bathroom door. No crappy or stinky sofa bed. Proper beds for kids. Bunk beds. Our kids, four & eight, were so excited about it. We travel a lot and even if kids will sleep anywhere, it is nice when they are not treated like an after-thought. Here is our honest, unbiased, unpaid for review. Unfortunately, things went wrong from the beginning. As we got to our room (because it was not even mentioned at check-in), we were told, they had no mention of us being accompanied by children! Ahah! What? The hotel was supposedly full and this was the only room they had available: a room for three. There were four of us. Oh the disappointment there and then! No bunk beds, no fun kids' space. And no spare bed to even bring in! Nothing! We were shown around the room and left to our own devices. Not even a spare blanket or pillow was offered. Nothing! We had 3 beds. First world, problem, I know and really not the end of the world had this hotel not sold itself as a five-star family hotel. In normal circumstances, we would have made due with the situation. Our kids have slept on blankets on the floor before. But a luxury family hotel in which we were to stay for a whole week.... meeehhh. Of course, we had a booking confirmation clearly showing four people (two kids and two adults). Nothing could be done we were told. It was late, they were hungry. We ordered take-away and went to bed. Oh wait! Three beds! 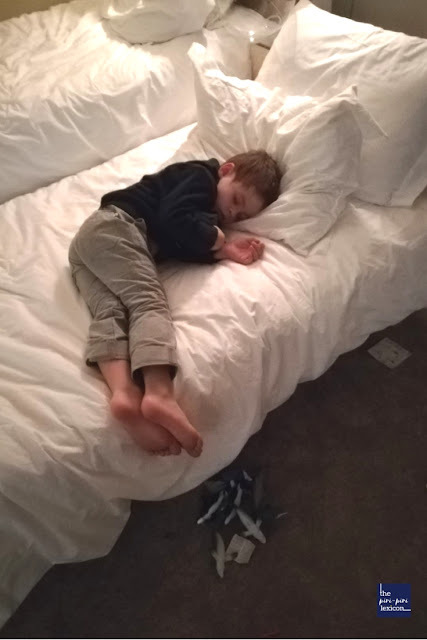 After tears and many different scenarios, our oldest settled on the sofa (not a sofa bed) with a small throw that was on the double bed. The next morning, we found her squeezed in with her brother in the single bed as she had been really cold and uncomfortable on the sofa. We were straight on to Booking.com (because this is where we had booked) to complain this was not what we had booked. They couldn't really see the issue! We went back to the reception staff and they said it was not their problem as they had a booking for 2. We managed to get a spare bed rolled in for night two after spending much of our morning on the phone and at reception. We were disappointed. This break was not off to a good start. We dropped the case as we had four beds. But the whole fun factor was gone. And we still did not receive the service and accommodation we had paid for. Fun bunk beds are not the same as a rollaway bed set up in front of the bathroom door. A family hotel should understand that. + Location: the location is perfect. 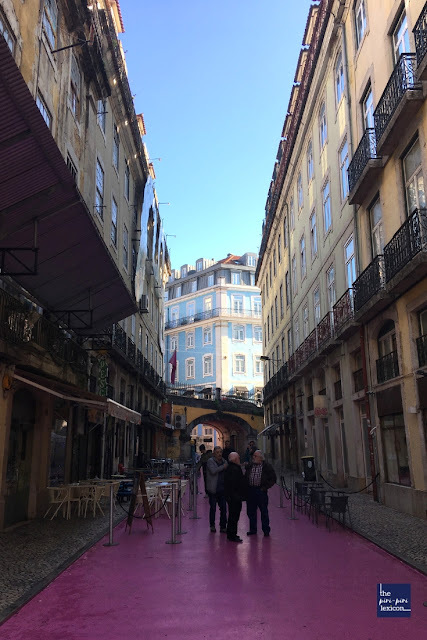 In the heart of Chiado, you are close to everything. We walked for miles taking in the sights. Amazing restaurants nearby, transport links, a neighbourhood full of character, the location is faultless. + Shops: There is a small supermarket nearby for snacks and even small meals. There is also a pharmacy, and anything you could ever need, really. There is even the best pasteis de nata (outside of Belem) on offer a few meters away at the Mantegaria! + Free kids club: if this matters to you, the kids' club is free. You can leave your kids there from six-months old. The facilities are also lovely. We didn't leave them during the day, that is not our thing. But there is even a pyjama club for evenings out without the kids. Our kids went there once while we treated ourselves to a fancy dinner. They seemed to mostly watch films but I have no other experience of kids' clubs, so can't compare. + Facilities: the facilities are amazing. 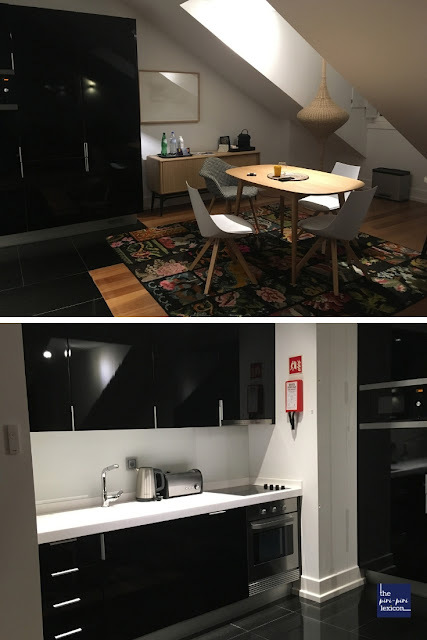 Our room had a small kitchen fitted with a dishwasher, washing machine and everything you might need for a family stay. This is fabulous. If you are really only on a city break, you might not need those. 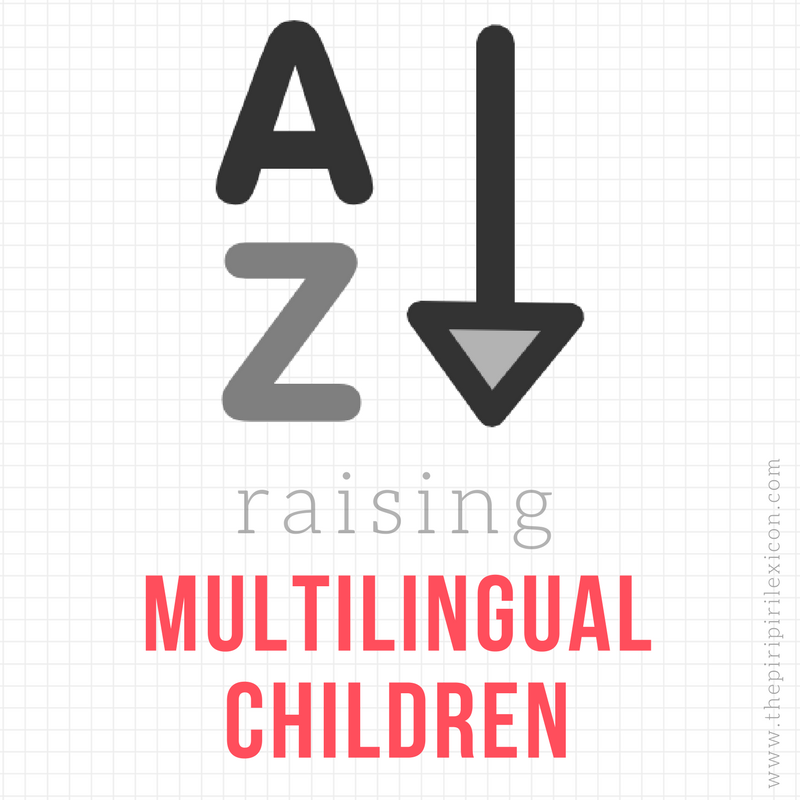 But if you are staying a little while, with kids, this matters. - Service: could be better. Breakfast staff was overwhelmed. Many food options and dishes were unavailable. We always seemed to be coming at the wrong time and had to ask for glasses, plates, cutlery, juice, croissants, etc to be restocked. - Breakfast: for a five-star hotel, the breakfast was nothing to write about. It was fine but lacking in originality. The room was fun (there is a real car for kids to play in) but always crowded and stuffy. - Breakfast in the room: we thought this would be a fabulous option as it was at no extra cost, and it was. Unfortunately, everything came in single-use plastic containers which we felt was totally over the top and really unnecessary. Juice for four in cups instead of a jar of juice: why? - Attention to detail: our bedroom door was left opened by the cleaning staff on one occasion. Back home. I don’t really care whose fault it was, whether they oversold their rooms or not. What I found terrible was the way we were treated. We dealt with Booking.com to complain. But, as it was getting nowhere we also attempted to contact the hotel itself to let them know how we felt. We were met with total disregard: no reply to our email and rather unpleasant responses to my social media requests. A decent apology from Martinhal themselves would have gone a really long way. This is really not up to the standard you would expect from such a five-star hotel that prides itself in serving families. Booking.com made a ridiculous offer to compensate us while their communications with us made us feel really bad for being picky and for complaining in the first place. We were told we had got a room upgrade with a much larger floor space. Larger floor space or not, we still didn't have four beds to start with. We refused the compensation and still never got a real apology. To sum up, maybe we are not the target market. Maybe we are not the kind to leave our kids in a kids' club while we explore a city. Well, actually, we are definitely not. So, apart, from the cool kids' space and beds (which we didn’t get) and kids being an integral part of the hotel, we really could not justify the cost. You might love it. It is a great hotel. If you want a kids club and be right in the city and have the budget, go for it. 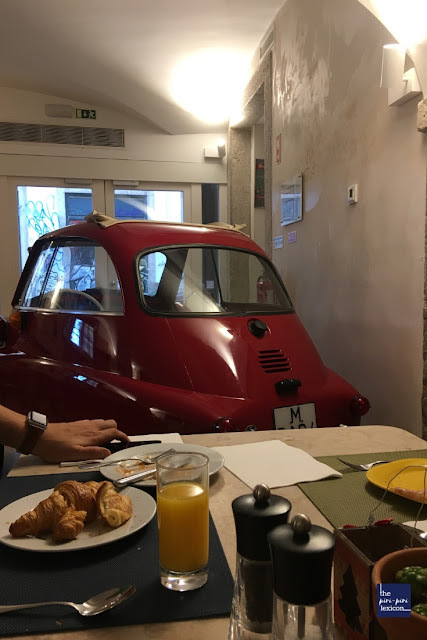 Otherwise, you are better off with some of the amazing Airbnbs available in Lisbon. You can find out what we did on this winter trip to Lisbon, through my Instagram stories.